On departure from the January QS Residential Retreat, this is what a participant wrote…. 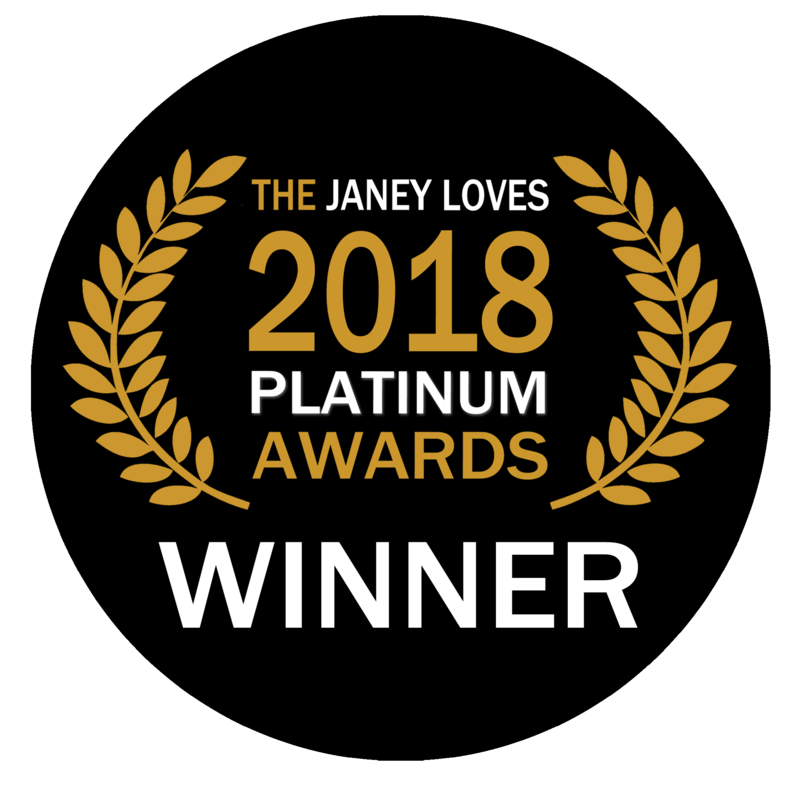 “I came to Quantum Sobriety with a 27 year addiction process throughout my life, jumping from one dependency to another until I reached full substance addiction for 3 years. 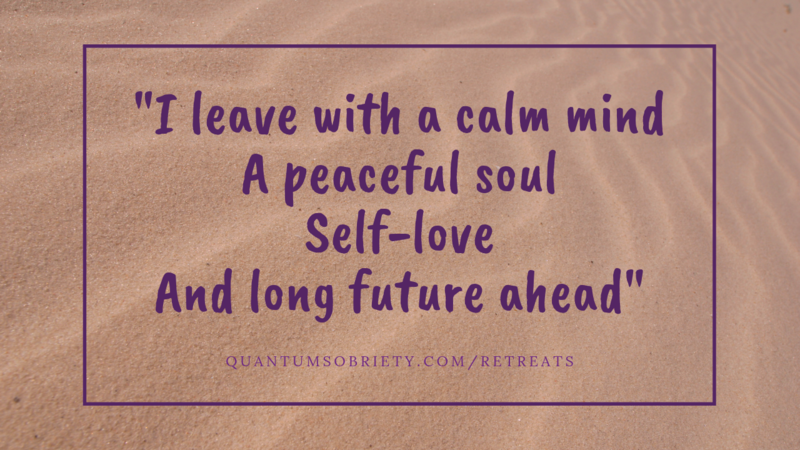 I leave with a calm mind, a peaceful soul, self-love, and long future ahead. And that I thank the knowledge, honesty, love and care I received from Jo, Dom, Oli, Leanne, Sophie, and Anni and Carol who were mesmerising.